Here at Sleeping Giant Media, there’s a method behind our madness: particularly when we are honest about stating that we cannot always “guarantee” search engine rankings… So, why is this? The first reason is a historic one: since 1996 through to the present day, buyers have been scammed with SEO cons that over-promised and under-delivered “guaranteed rankings and traffic”, resulting in the whole industry being tainted. In response to this negative situation, however, marketing software giant Moz brought out search engine optimisation software that had the latest link popularity and website optimisation tools, to help users achieve guaranteed rankings. Search engines warn against guarantees; Google’s own guidelines on search marketing even state that ‘No one can guarantee a No. 1 ranking on Google’. You’ve heard it from the King of the Internet, why wouldn’t you trust it? But, what if you trust it too much? Although the context of Google’s guarantee warning is meant light-heartedly, it could potentially be misleading, in the sense that potential clients (with little SEO knowledge) may have read on Google’s website that guarantees are fraudulent, and are therefore likely to carry that bias with them as they evaluate what the market has to offer. Rankings are irregular, and inherently unstable. If I search for ‘SEO company’ here in Folkestone, and head to London and search the same query, I’m going to end up with a different order of results; the same goes for if I were to log into my Google account and get personalised results. Many searchers have also experienced when clicking refresh on a search query that their results have changed or reordered. Because of the fluctuating nature of rankings, alongside the fact that they appear in a certain position on a given machine at a single point in time, makes the process even more complex; ultimately, this is why savvy SEO firms stay away from the guarantee. Rankings do not equal traffic! 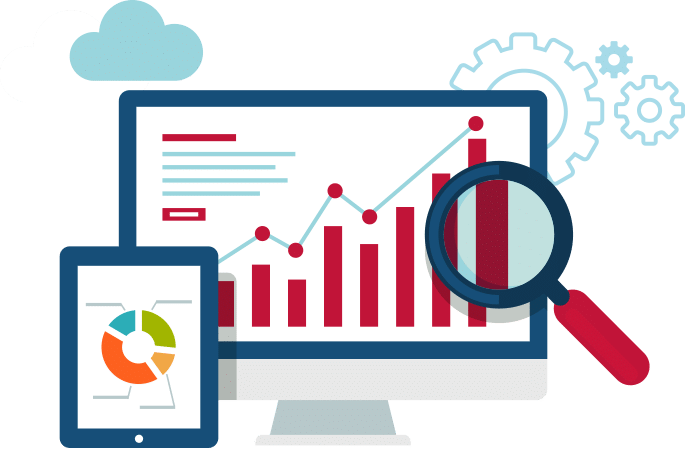 A very good SEO campaign needs to be measured by the increase in search engine traffic and the rate at which that traffic performs the desired actions on your site such as form completions or sales. Achieving rankings is (almost) always a means to an end and not the end itself (the one exception being reputation management campaigns). Although having the no.1 position will generally get you more traffic than any other site in the search results, plenty of campaigns have been damaged by an obsession with pure rankings. Therefore, the metric should always be traffic, as this proves that the search activity has done it’s job! 5.) Promising Guarantees For Things Out of Your Control is BAD! What SEO companies can (and should) guarantee is that they will offer the finest advice possible in order to generate more site traffic. They may make grandiose claims that they can grow your search traffic by up to 30% or more, but SEOs cannot control the search results like the way Dettol guarantees its cleaning products kill 99.9% of bacteria. The defining factor in this instance, then, is understanding what a guarantee actually means. It’s a promise: a basic contract that creates an assumption of certainty by the deliverer to the recipient. So when you “cheat” on that logic and make a promise outside your control, you’re in uneasy and unethical business territory.